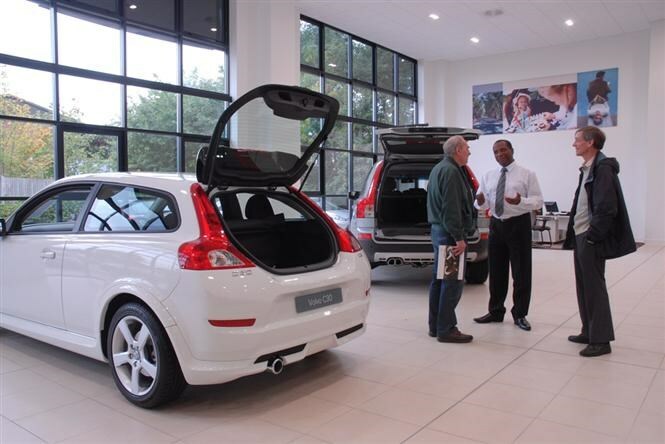 Car finance: what is Hire Purchase? Hire Purchase (HP) is one of the main forms of finance available from car manufacturers and works for people who know that they want to own their car at the end of the finance term. While the most widespread form of car finance, PCP, allows you to choose whether to buy the car or hand it back at the end of the contract, you are committed to buying the vehicle from the start with Hire Purchase. The cost of the car is spread across a deposit and a number of monthly payments if you go for a Hire Purchase option. Once you’ve paid all of the monthly instalments, you own the car with nothing left to pay. As there is no additional large final payment needed to take ownership of the car – as there is with PCP – monthly Hire Purchase bills are typically much higher than a PCP alternative. However, you won’t have to save a large lump sum during the contract to purchase the car outright at the end of the scheme. 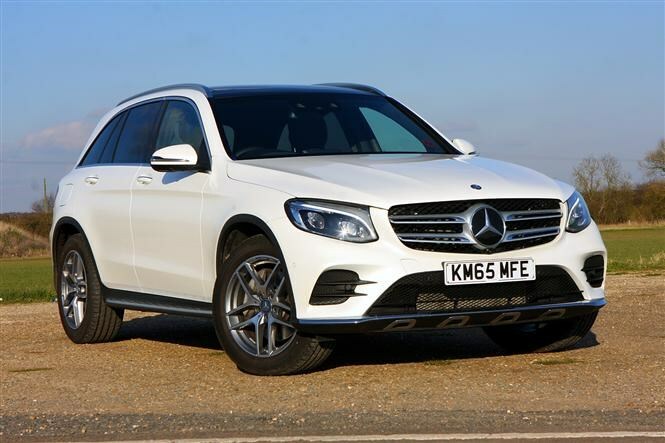 Though people on a tight monthly budget can get more car for their money with PCP set-ups, anyone looking to buy the car may get a better deal overall with a Hire Purchase option. As the driver pays off a greater amount of the car’s cost every month, less interest is added to the bill than with a PCP plan for an identical model, if the APR figures are the same (though there is no difference with zero-percent APR offers). However, while some companies offer the same discounts on Hire Purchase plans as PCP alternatives, other brands offer more substantial savings on PCP schemes – in the form of “finance contributions” and “deposit contributions” – making these cheaper overall for anyone intending to buy the car. 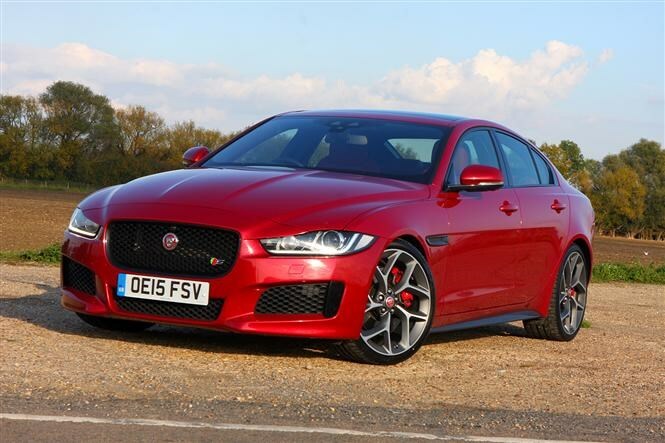 Therefore, it’s worth comparing Hire Purchase and PCP offers closely to see which has the larger incentives, better APR figure and lower total cost – even if you’re sure you want to keep the car at the end of the finance contract. Hire Purchase schemes are typically available over a longer period than PCPs, which in turn reduces the monthly payment. While typical PCP offers run over three or four years, Hire Purchase options can last up to five or even six years – though you can reduce the period if you have a larger monthly budget. 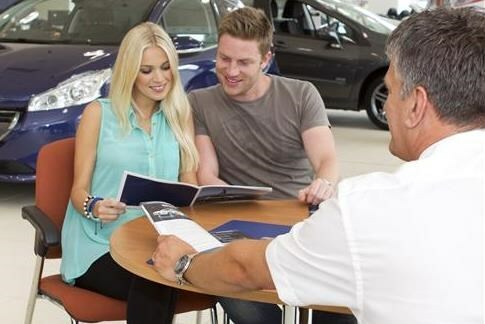 Shop around and you can find five-year, zero-percent APR offerings, too, meaning that you can split the price of a car across a deposit and 60 monthly payments. As there is no interest to pay in this case, this can be a great value way of making a new car more affordable. While some car companies give you the option to buy a car through Hire Purchase, a number of brands focus on PCP and PCH – Personal Contract Hire – offerings instead. So if you plan to buy a car outright through finance, you might have to opt for a PCP plan or simply get a better deal by opting for one. Don’t be put off, though; the best PCP schemes offer low or zero-interest, more affordable monthly costs and give you the option to hand the car back if you don’t like it as much as you hoped, or want to upgrade to a newer model. Be aware, however, that while Hire Purchase offerings don’t cap your mileage or issue charges if you damage the car – as you will own it at the end of the scheme – you could be stung with large charges for exceeding the agreed mileage limit or returning a damaged car with PCP offers. Work out how much you can afford to borrow with our finance tool. Car finance: which option is right for you? Car finance explained: what is PCP?